2012 Walker Commissioner candidate and onetime political activist Ales Campbell has been arrested on charges of embezzling funds from a local charity. A series of Chattanooga Times reports confirm rumors circulating town for months: Campbell is suspected of taking nearly $8,000 from the LaFayette Womans Club, where she’s served for years in various capacities – including president and treasurer. Campbell is accused of using the nonprofit club’s credit card to pay her own bills, of writing checks to herself, and of withdrawing cash via ATM – misappropriating a sum of $7,902.52. 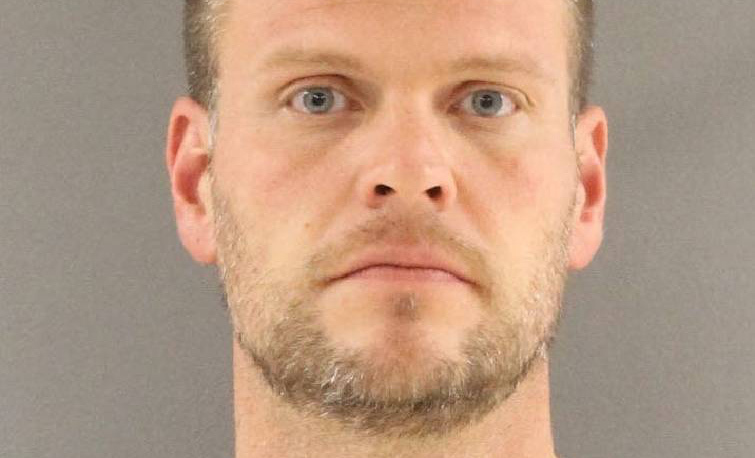 Personal expenses Ales allegedly put on the club’s account include Netflix and DirecTV bills, charges at Walmart, and payments at a Chattanooga liquor store. Suspicious transactions turned up in October when Campbell was replaced as Womans Club treasurer by Stephanie Wardlaw. 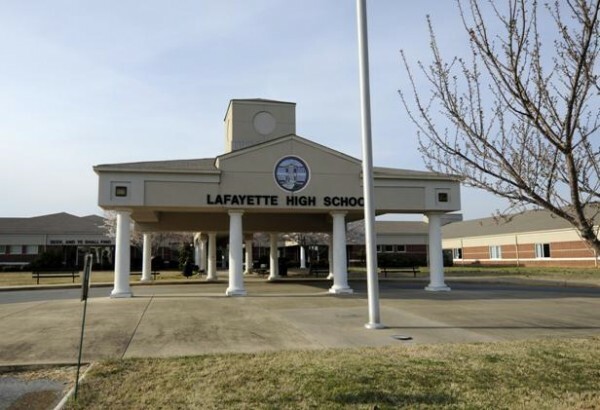 Wardlaw, club president Rachel Willeford, and a number of others presented the issue to LaFayette PD in November and requested an investigation, but no charges were filed at the time. Conflict seems to have developed between Womans Club members who preferred to keep the fraud, and Campbell’s name, out of the news, and members who wanted her prosecuted for theft. 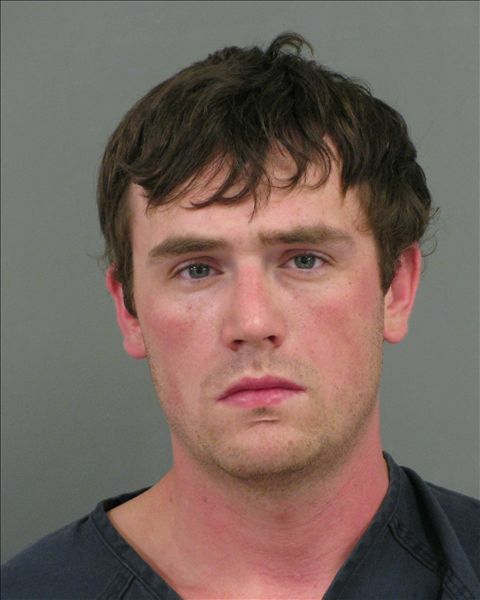 The camp pushing for charges won out; LPD issued a warrant for Campbell’s arrest on January 31st. 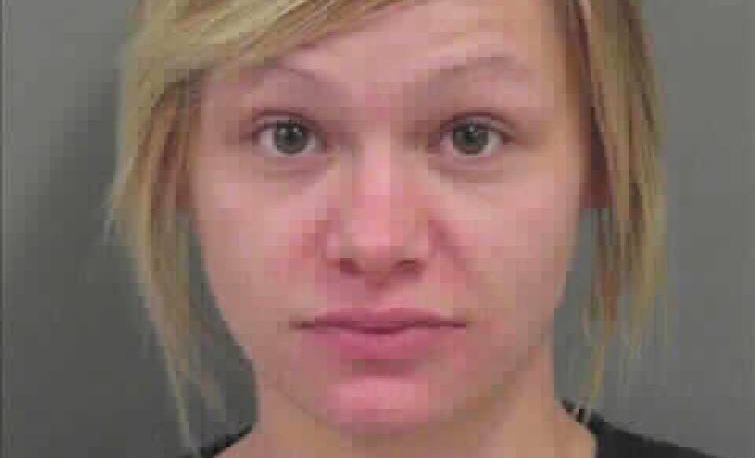 She turned herself in for one count of theft by taking and was released on $7,000 bond. 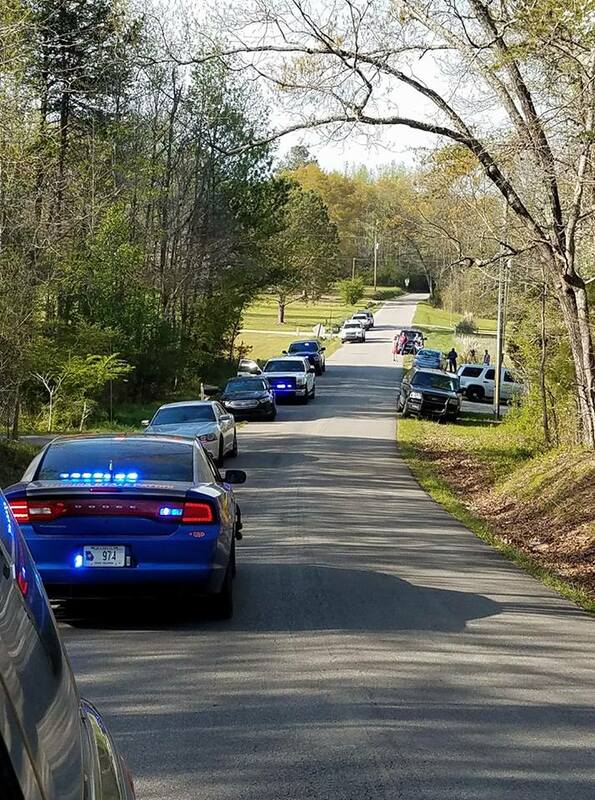 Monday afternoon officers from the US Marshal Service, assisted by deputies from the Chattooga and Walker sheriff offices, descended on a home on Halls Valley Rd. near the Walker/Chattooga line. They were seeking to capture a fugitive wanted in Catoosa: Thomas Zane Campbell, age 31. Mr. Campbell was wanted in Catoosa for “possession of a firearm by a convicted felon” – and firearm he apparently did possess. 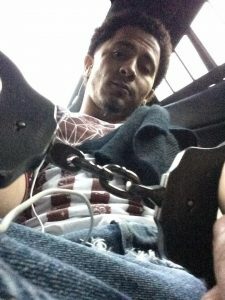 He allegedly produced himself in front of the house with a gun in hand and was shot by one or more officers on the scene. He was LifeForced to Chattanooga “in critical condition” with no updates on his status released as yet. No officers were harmed in the shooting. 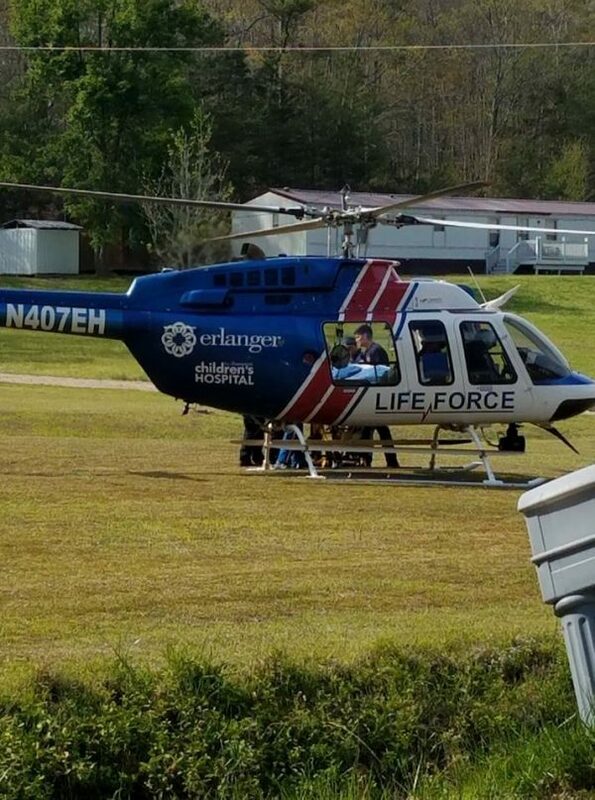 Initial reports said Campbell was shot by an unidentified Chattooga deputy, but those reports were retracted; currently there’s no official word of what officer fired shots or what department the shooter represented. One report said multiple officers on the scene fired. 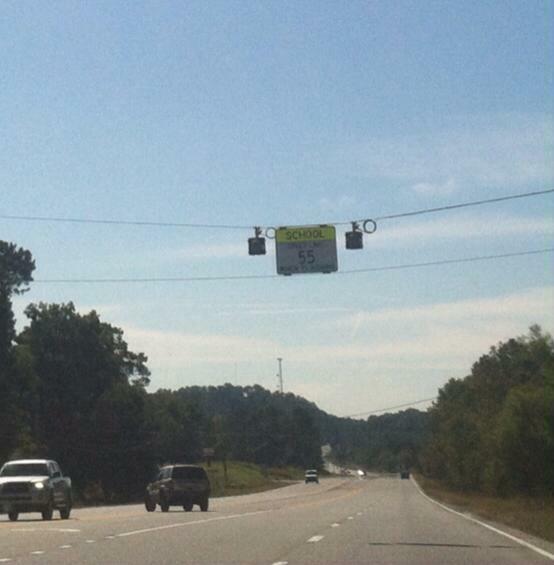 As required by protocol in an officer-involved shooting, the GBI is investigating. WQCH Radio, 04/01/17: “THE WALKER COUNTY PLANNING COMMISSION HAS FINISHED A DRAFT ORDINANCE TO ALLOW ‘TINY HOUSES’ TO BE BUILT HERE. “THE MICRO-HOMES WERE DISALLOWED RECENTLY BY COUNTY COMMISSIONER SHANNON WHITFIELD, UNTIL NEW REGULATIONS COULD BE WRITTEN. 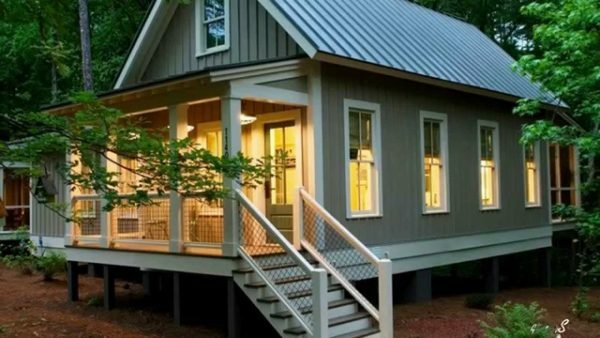 “THE PLANNING COMMISSION STATES THAT ‘TINY HOUSES’ SHOULD BE NO BIGGER THAN 500 SQUARE FEET, HAVE A PERMANENT FOUNDATION WITH AN ELECTRIC METER AND SEWER OR SEPTIC SYSTEM, AND THAT THEY WILL BE ‘GROUPED TOGETHER’ IN SPECIFIC ZONES WITHIN WALKER COUNTY. That means most of us will be prohibited from building or bringing in a house this size. If you live anywhere near the Commissioner or anyone on the planning board, you can give up on your dream of having a tiny house. Sounds like they plan to segregate them all into parts of the county where few people want to live anyway. Battlefield murder case comes to an end. Robert Martin Brooks and Jennifer Allison DeMott, both of NY State, have taken plea deals in their pending murder trial. Brooks and DeMott will spend 20 and 10 years in prison, respectively, for the killing of Duane Hollenbeck. 59-year-old Hollenbeck’s remains were found near Chickamauga Battlefield in December 2015. Prosecutors say all three went on a trip to the south to buy drugs for resale, and the younger two got tired along the way of dealing with Mr. Hollenbeck and his disabilities. Mike Culberson is the only Walker Schools principal who wasn’t rehired for next fall, but that doesn’t mean all the other schools will avoid leadership changes over the summer. 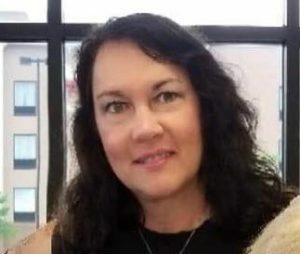 Ridgeland’s Assistant Principal is retiring, so that job is also open – meaning the system has to find a head principal for one high school and an assistant for another by the beginning of July. 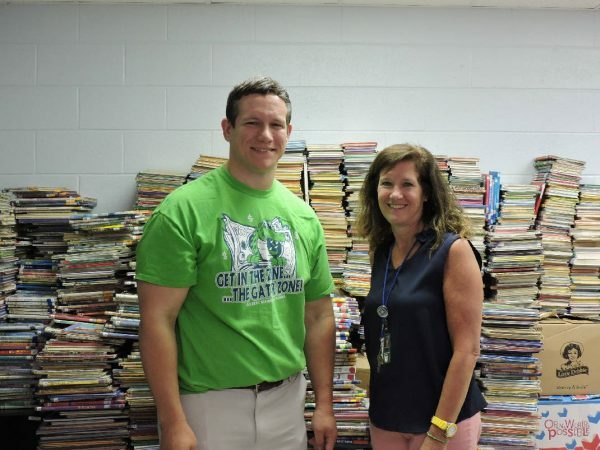 The only candidate LU has heard about potentially going to LHS is current Gilbert principal Matt Harris [photo, left], but there will certainly be others interested and applying for the job. Who would you like to see (or maybe NOT see) promoted to head Rambler? Or should the school system give preference to an outsider? 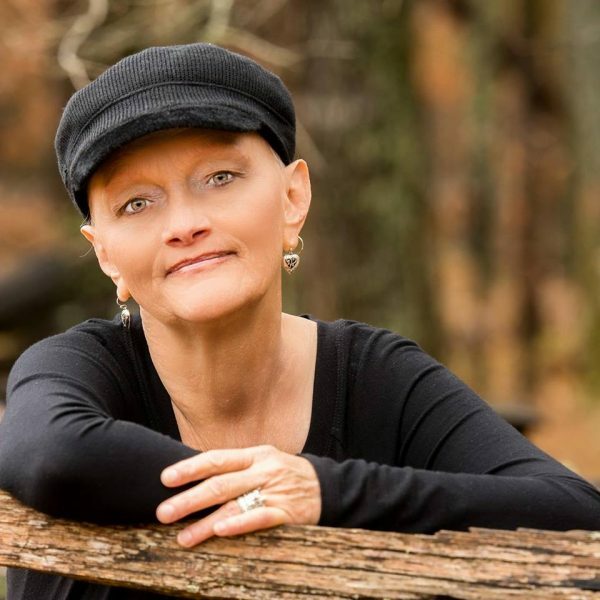 Long-time Walker County CERT director Mary Perry has lost her battle with cancer. Ms. Perry passed away Saturday, age 55. Her services will be held Tuesday evening at Wilson’s in Chickamauga. CERT is the “Community Emergency Response Team” – volunteers trained to assist county officials in emergency situations. The director of that group has always been a volunteer; Mary Perry’s replacement (likely a firefighter or emergency management employee) will be chosen by Fire Chief and EMA director Blake Hodge. Chattooga’s Jay Shropshire recently participated in The “2017 American Family Insurance High School Slam Dunk Championship.” The competition was filmed some time back but aired Sunday (recorded) on CBS/Channel 12. Shropshire reportedly scored a 32 in both rounds, but did not come out on top. Here’s his “monster dunk” from the contest. 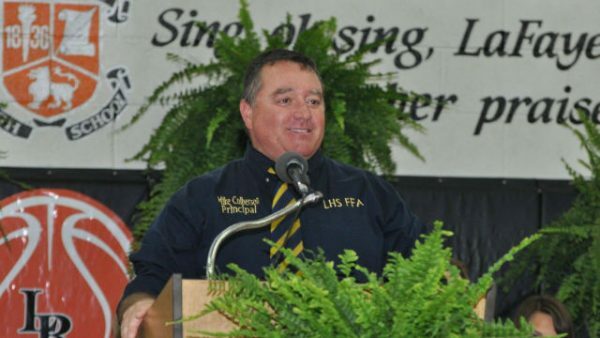 Walker County School Board still hasn’t officially said WHY Mike Culberson was let go, but here’s a public report on one of his ethical problems – one that was bad enough by itself to cost him the principal’s office. 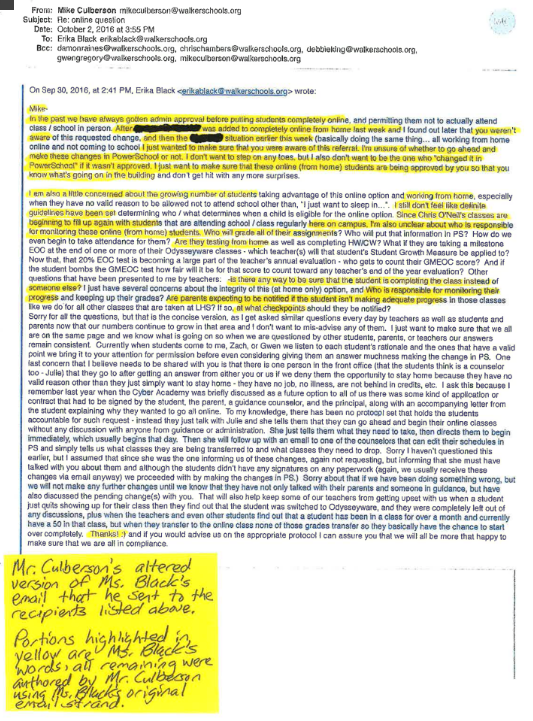 Culberson wrote his own comments into e-mails he forwarded from school employees, pretending that his thoughts were the thoughts of others. 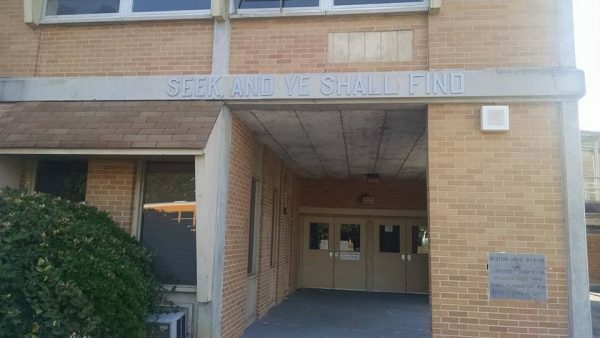 An effort to tear down another school employee he didn’t get along with – and also build himself up. Next fall she’ll still have her job, and he won’t. This is one of the “ethics violations” LU mentioned last week. 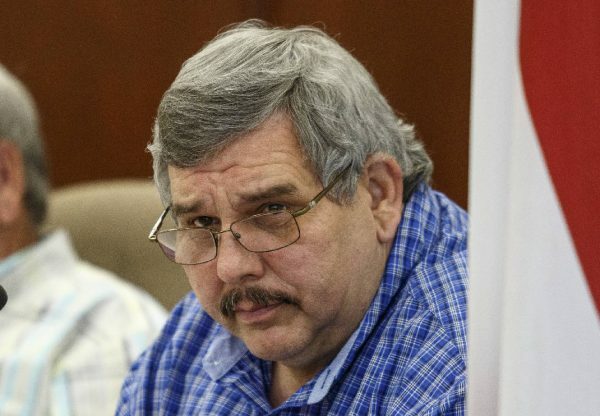 We heard from school staff that Mr. Culberson was sending e-mails pretending to be other school employees, and that was the major reason the board and Superintendent Raines decided to let him go. 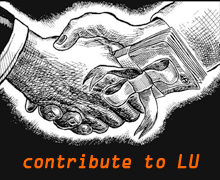 We didn’t feel comfortable being specific with it since the story we got wasn’t quite fleshed out, but it was referenced in LU’s Culberson posts. 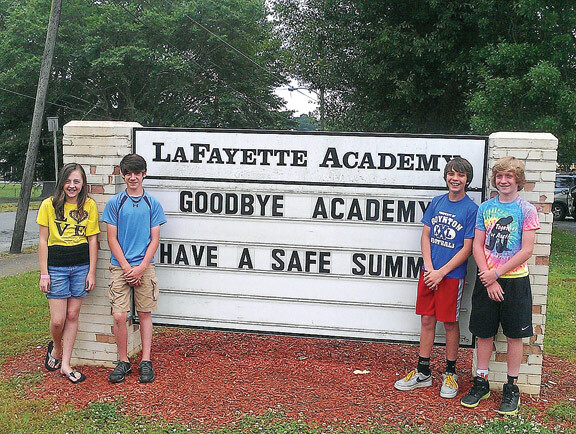 This isn’t something criminal, it didn’t involve students, but it was unethical and violated school policies. This would be enough to get you fired on the spot in any kind of private sector office. The School Board has instead opted to let Culberson finish out the school year – while carefully monitored. A large number of Walker County homes will soon be getting higher water and sewer bills. This week Commissioner Whitfield and the Water Authority board voted to increase base rates for water and sewer service by a considerable amount. The increase will impact more than 10,000 homes on county water and 3,500+ on county sewer. The Commissioner says this is necessary to do water line maintenance neglected under his predecessor, who frequently used Water Authority funds to pay for her own projects. However, they’re not yet sure exactly how much the repairs and upgrades will end up costing. 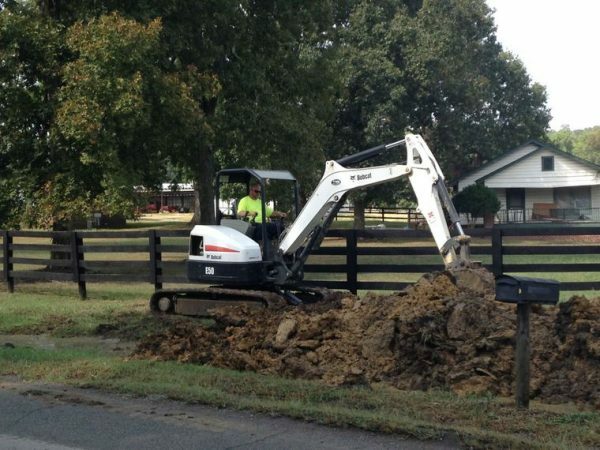 This will not impact your bill if you’re using City of LaFayette, Tennessee American, or Walker County RURAL water. Those entities may end up having to raise rates later on since some of them buy water from the Water & Sewer Authority but it’s unclear if any wholesale rates will be changed. This last week was the end of Georgia’s 2017 legislative session. 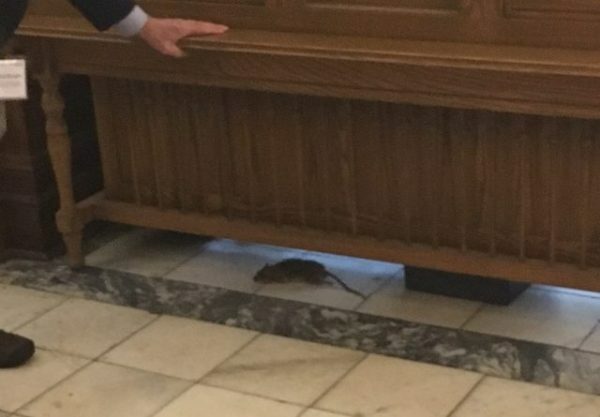 As the General Assembly began to wrap up (and actually do work), the Capitol building (Senate side) was invaded by a literal rat. As the clock ticked down, the State Senate narrowly passed a House bill (HB 280) allowing older college students with weapons permits to carry guns on campus for self defense. 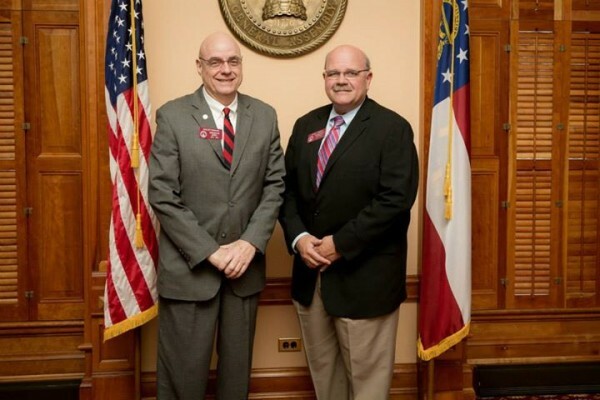 Senator Mullis, who signed off on the bill last year before Governor Deal vetoed it, didn’t take a position this year – the only state senator who didn’t cast a vote on the hot-topic legislation. Rep. Steve Tarvin voted “NO” on the bill’s final version, while Rep. John Deffenbaugh voted in support. A similar bill was passed last year but vetoed by Governor Deal. He will have the same option this year but insiders expect him to agree to the 2017 version. A bill adding more illnesses to Georgia’s list of what can be treated with medical cannabis oil has been approved by both sides of the state legislature. An earlier version reducing the amount of THC allowed in the oil was rejected. Rep. Tarvin and Senator Mullis both voted yes for the final version (SB 16) while Rep. Deffenbaugh did not vote. To become law this only has to be signed by Gov. Deal, but his position on the change is unknown. Now that the session has ended, LU will pick through some of the debris and paperwork and share about other measures the legislature pushed through during the last few weeks – including one directly impacting Walker County government.